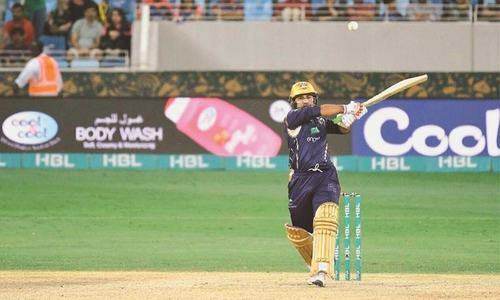 Stellar performances by Peshawar Zalmi's Hasan Ali and Imamul Haq, despite a no-ball controversy, snatched victory away from the Multan Sultans in the 14th fixture of the 2019 Pakistan Super League (PSL) at the Sharjah Cricket Stadium. Kieron Pollard's stint of 25 runs off 10 balls sealed the win as he blasted back to back deliveries away with full force for four consecutive sixes. At the outset of the match, Zalmi won the toss and opted to bowl first, leaving the Sultans to set the match total. The Sultans posted a total of 145 runs in 20 overs after losing seven wickets in the last five overs of the innings. Only five runs were made against the loss of six wickets alone. Zalmi's Hasan Ali displayed a powerhouse bowling spell taking four wickets for his team, three of which were picked up in the 19th over. Johnson Charles was the lead scorer for Multan putting 53 runs on the scoreboard before being sent back to the pavilion. He was followed by skipper Shoaib Malik with 22 runs. Kamran Akmal was the first wicket to go at the end of the first over. He posted just 4 runs off 3 balls. Dawid Malan was out next, but not before posting 38 runs. 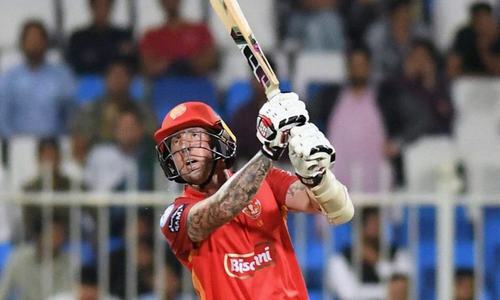 Liam Dawson contributed 18 runs and was the third wicket down after being caught out by Mohammad Ilyas off Dan Christian's ball. 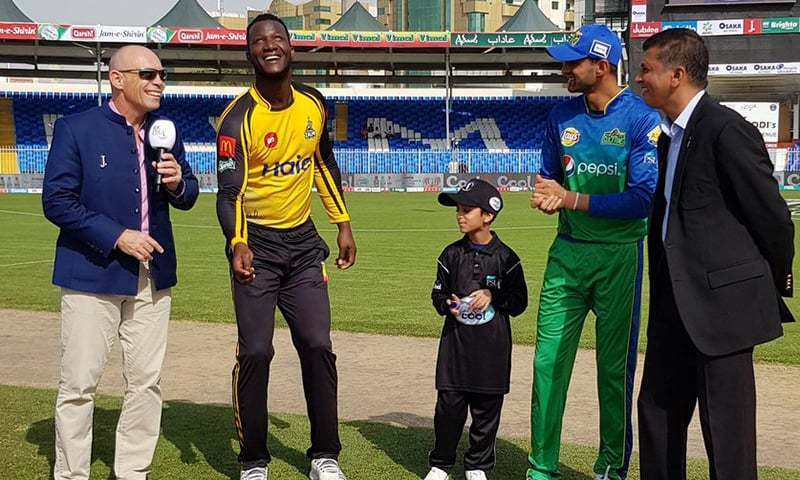 Imamul Haq, fourth man in, laid the groundwork for the side with 52 runs off 44 deliveries before he was out in the 17th over courtesy an lbw by Junaid Khan. 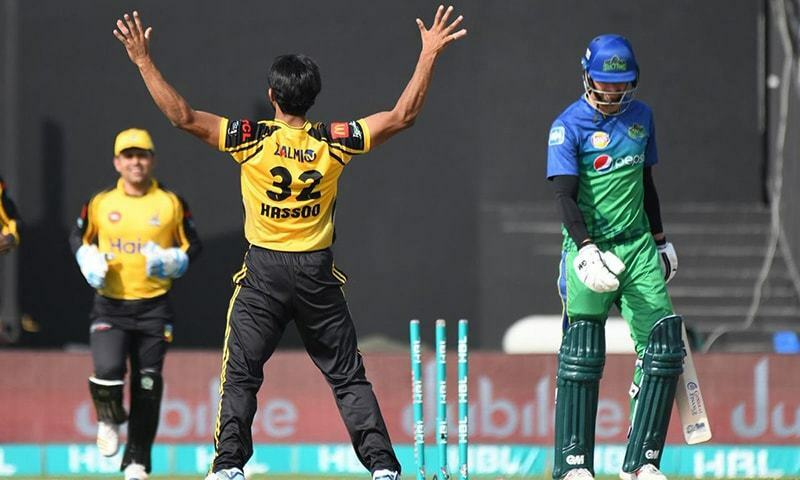 The ruling, which went to the third umpire, sparked much controversy as the umpire upheld Junaid's call even though replays showed Junaid's foot visibly beyond the line. 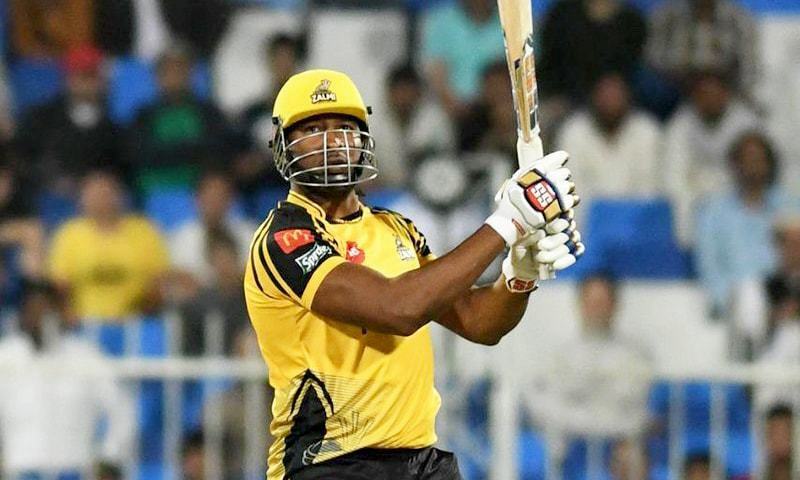 After Kieron Pollard's brief cameo of back to back explosive sixes in the 18th over, Darren Sammy and Wahab Riaz did the rest in the final two overs to get Zalmi to the finish line with five wickets intact. Sultans' Junaid Khan and Dan Christian took two wickets apiece while Mohammad Irfan took one. Third umpire needs to be investigated for corruption. Ridiculous decision by him.